Your Information is safe at Rose Capital Funding! 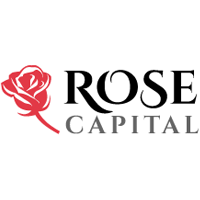 Rose Capital is a direct funding company. By being a direct funder we provide merchants with the capital they need to effectively run their businesses. With Rose Capital there is no middleman or broker organization – you are working directly with the source of capital. 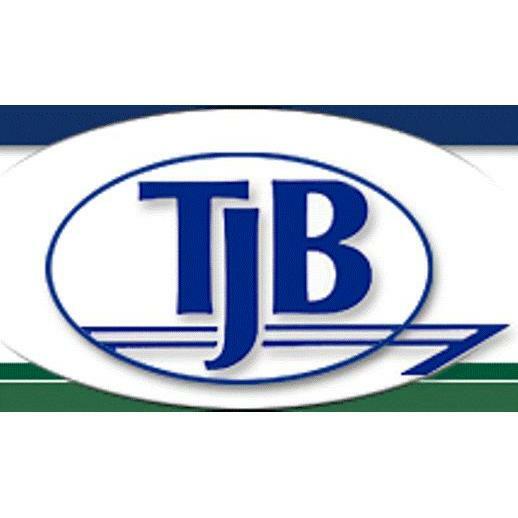 We partner with the merchant to customize a financial solution to meet their needs. We are aware how important decisions like these can be, and we strive to be helpful and consultative in order to provide the most seamless experience possible. Simply put, we care about our customers.